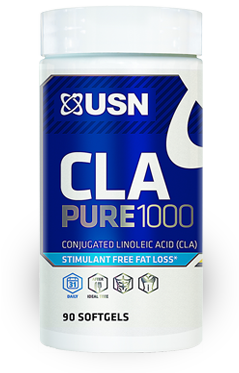 CLA Pure 1000 by USN at Bodybuilding.com - Lowest Prices on CLA Pure 1000! No CLA Pure 1000 Reviews Found. Take 1 softgel, three times daily, preferably an hour before meals or as directed by the practitioner.